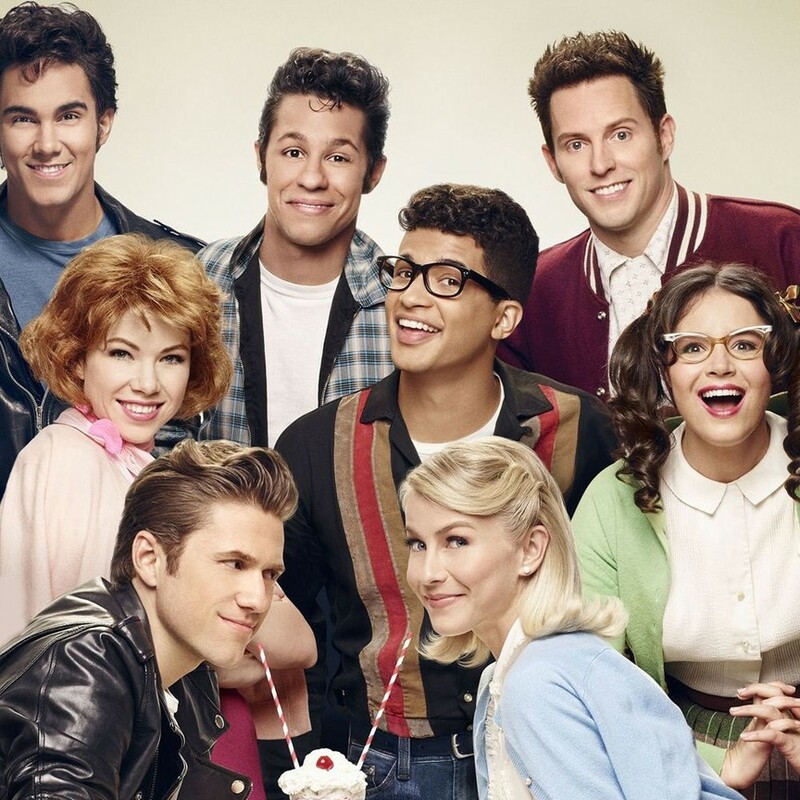 Critic Reviews of "Grease Live"
High school itself is the nineteen-fifties of our imagination, always easier in our memories than it was in reality. With Grease, we can pretend we still want to go back. 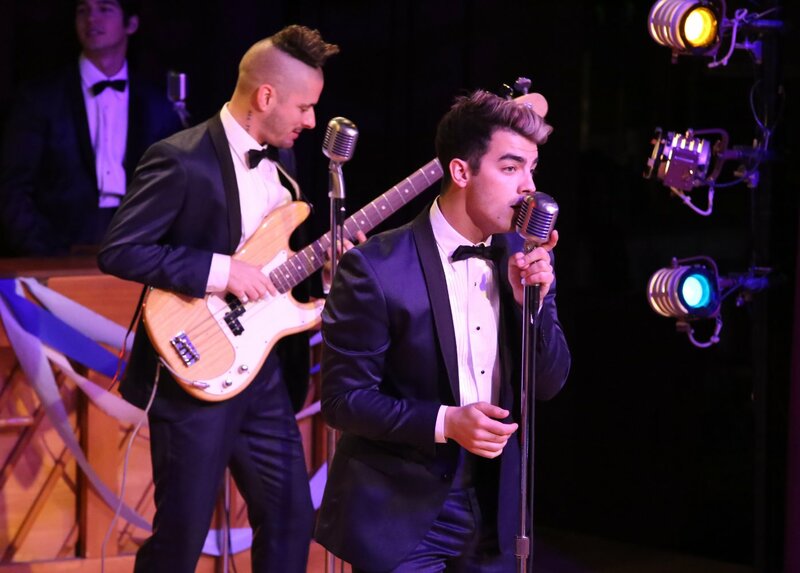 Even within the constrains of a live, televised event-which, let's be clear, Fox DOES know how to blow out, when it wants to-I couldn't help think that Grease: Live was just a dud. 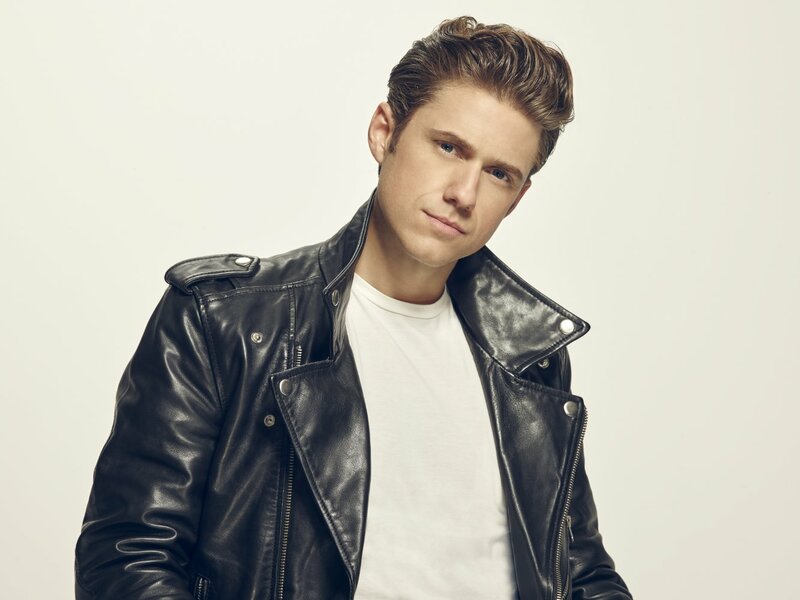 Fox raised the bar on TV musicals Sunday night with its ambitious, wildly energetic and mostly entertaining Grease: Live. Thanks to exceptional work from director Thomas Kail and several sterling supporting performances, much of Grease Live! was as sweet and tasty as a root beer float. 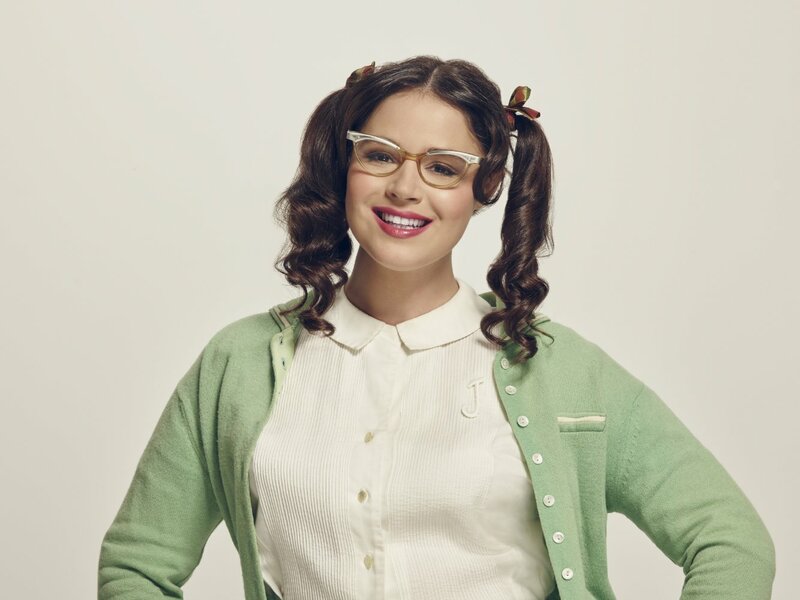 This... was a show that was more about individual moments than about building a story. 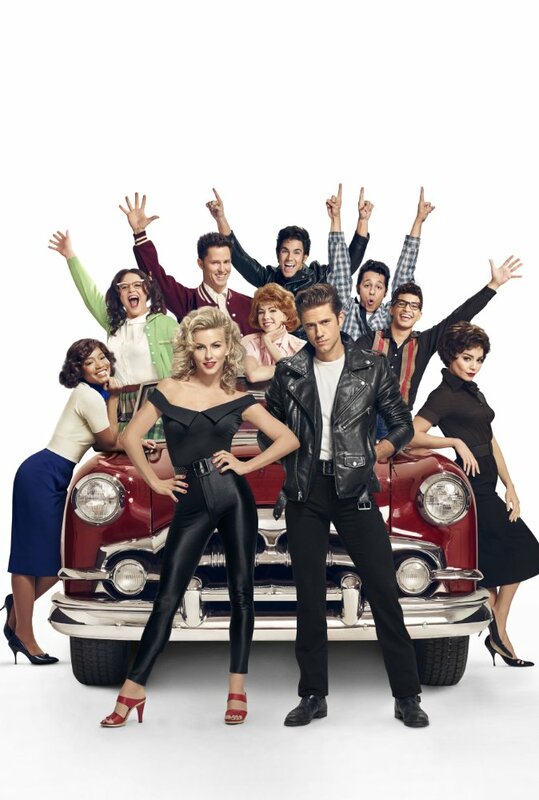 Regardless of its flaws, Grease is a reason to look forward to the next round of live musicals on TV. Thrilling live musical is fun, has iffy messages galore. 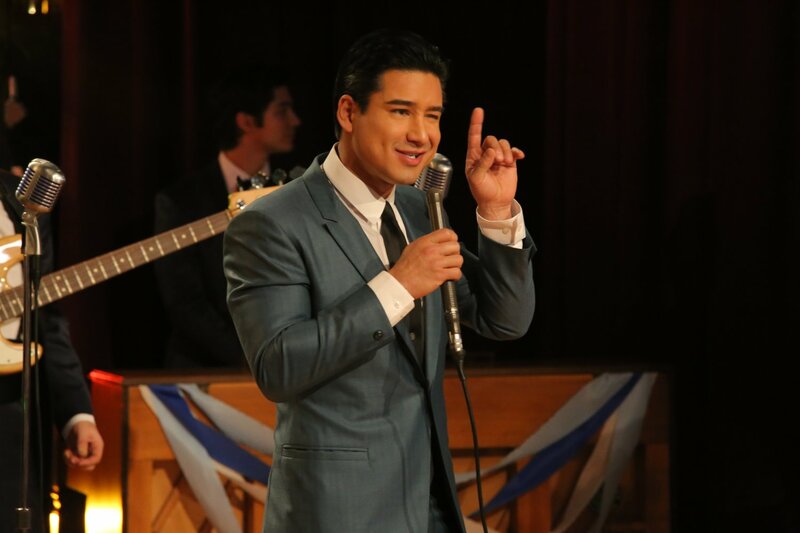 If you hate musicals and hate Grease, Grease Live! sure wasn't going to change your mind all of the sudden. 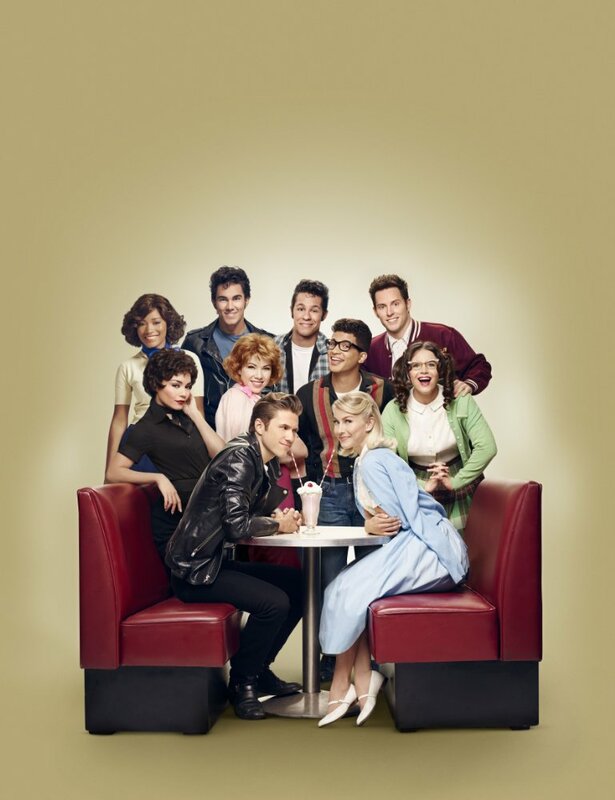 But for the multi-generational fanbase who admire this show, there was plenty to love about Grease Live! 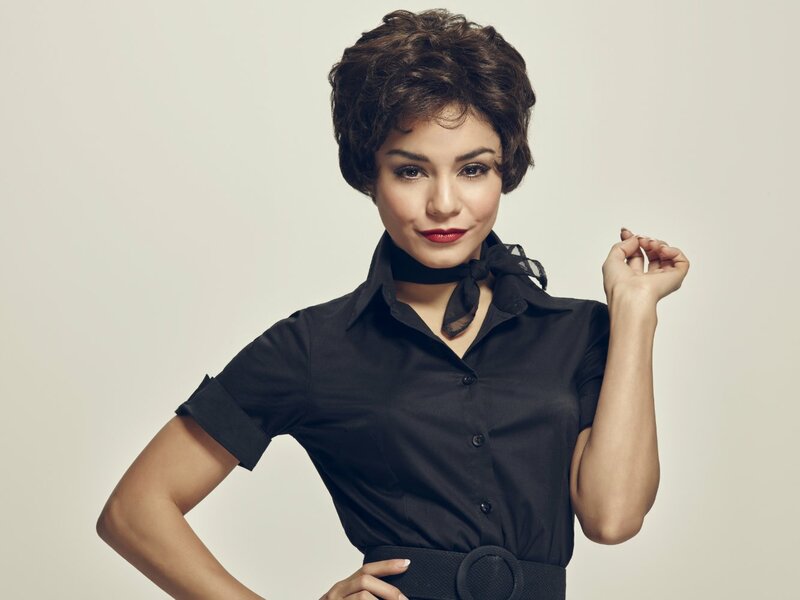 If Grease Live had more moments to work with like "There Are Worse Things I Could Do," it might have been truly special - but there was only so much it could do when the musical itself didn't have anything else to give. 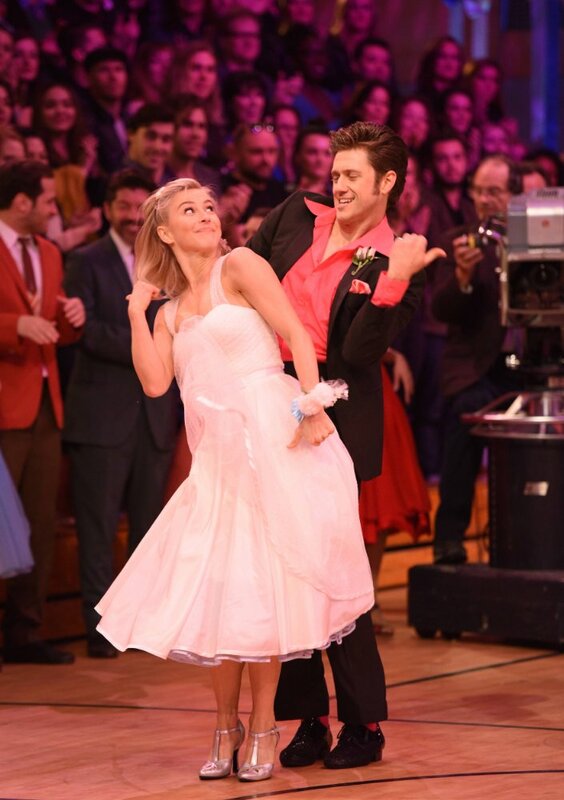 Grease: Live opted for a more cinematic approach, connecting the dots between the live-to-tape soap operas of the 1940s and the "live music videos" you see at contemporary MTV awards shows. 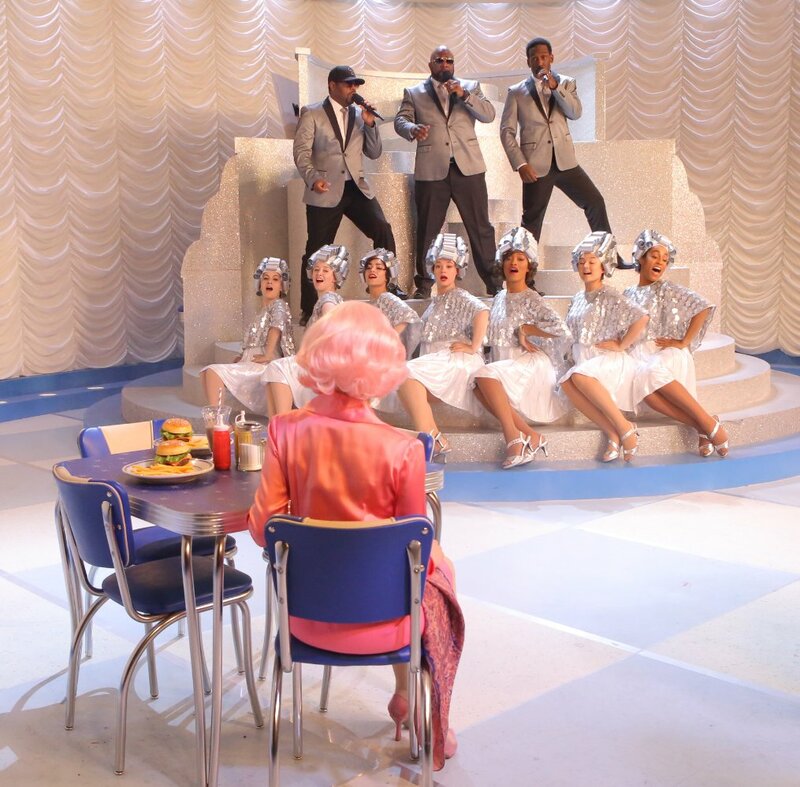 The show successfully managed to combine all the nostalgic elements of Grease that everyone expected while creating a new experience. 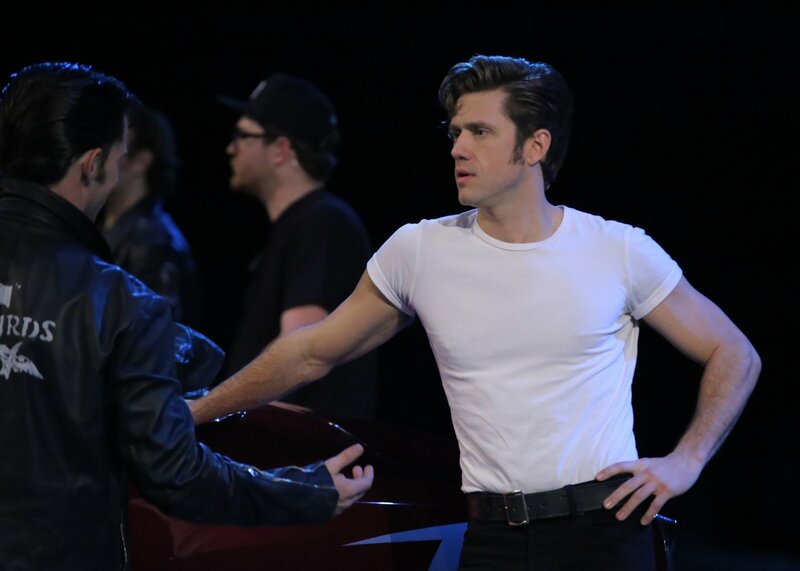 Despite its innovative direction and talented cast, Grease: Live fell victim to its bland source material - and equally bland leads - leaving it unable to truly top other iterations of the modern TV musical.